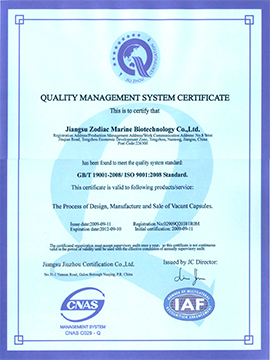 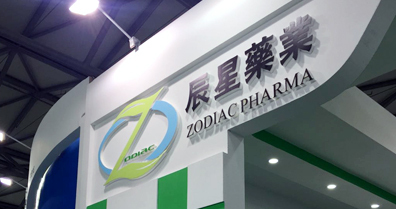 JIANGSU ZODIAC PHARMACEUTICALS CO ., LTD.
Health food market is growing rapidly. 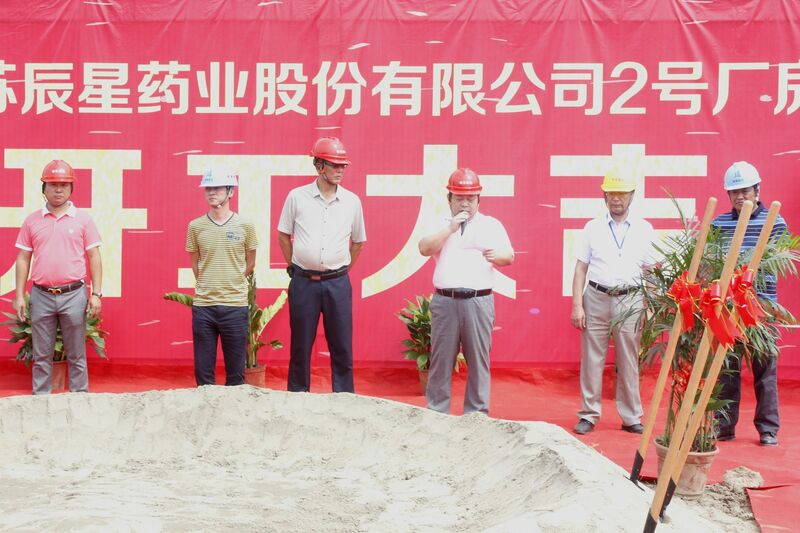 China's market has great room for improvement.This is a good time to grow. 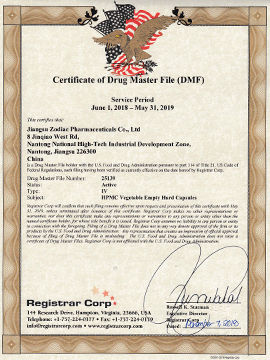 It is one of the most commonly used drug loading materials for modern medicines and functional foods. 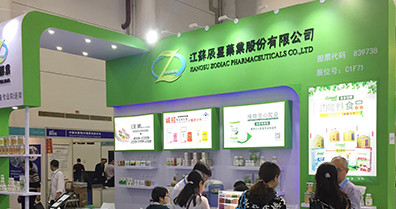 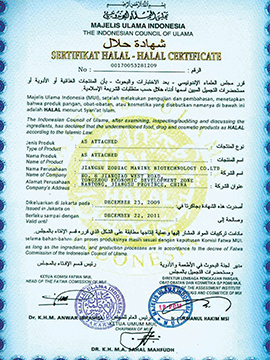 it has established dozens of well-known health food products enterprises. 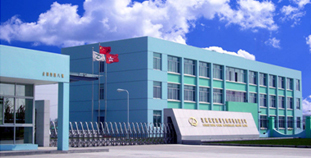 is China's most professional seaweed plant hollow capsule production enterprises. 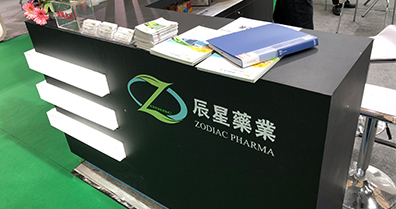 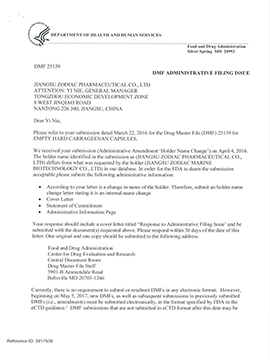 Copyright © 2017-2018,All rights reserved Copyright © JIANGSU ZODIAC PHARMACEUTICALS CO ., LTD.